Visits by teens to a Colorado children’s hospital emergency department and its satellite urgent care centers increased rapidly after legalization of marijuana for commercialized medical and recreational use, according to new research presented on Monday, May 8th at the at the 2017 Pediatric Academic Societies Meeting in San Francisco. 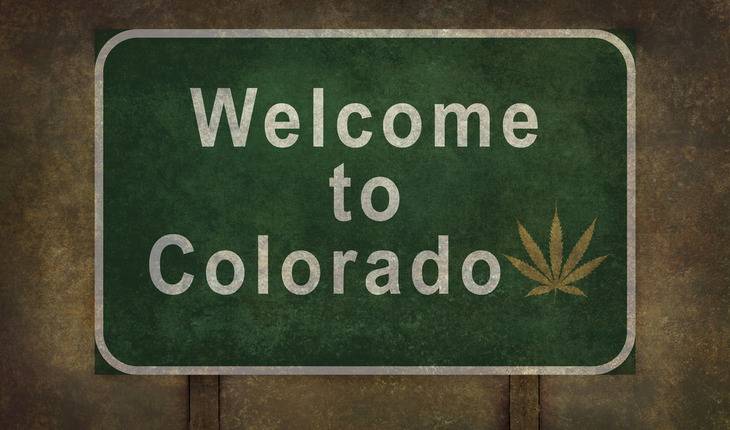 A release from the American Academy of Pediatrics notes that Colorado legalized the commercialization of medical marijuana in 2010 and recreational marijuana use in 2014. For the study, researchers reviewed the hospital system’s emergency department and urgent care records for 13- to 21-year-olds seen between January 2005 and June 2015. They found that the annual number of visits with a cannabis related diagnostic code or positive for marijuana from a urine drug screen more than quadrupled during the decade, from 146 in 2005 to 639 in 2014. Adolescents with symptoms of mental illness accounted for a large proportion (66 percent) of the 3,443 marijuana-related visits during the study period, said lead author George Sam Wang, MD, FAAP, with psychiatry consultations increasing from 65 to 442. More than half also had positive urine drug screen tests for other drugs. Ethanol, amphetamines, benzodiazepines, opiates and cocaine were the most commonly detected. Dr. Wang, an assistant professor of pediatrics at the University of Colorado Anschutz Medical Campus, said national data on teen marijuana use suggest rates remained roughly the same (about 7 percent) in 2015 as they’d been for a decade prior, with many concluding no significant impact from legalization. Based on the findings of his study, however, he said he suspects these national surveys do not entirely reflect the effect legalization may be having on teen usage.